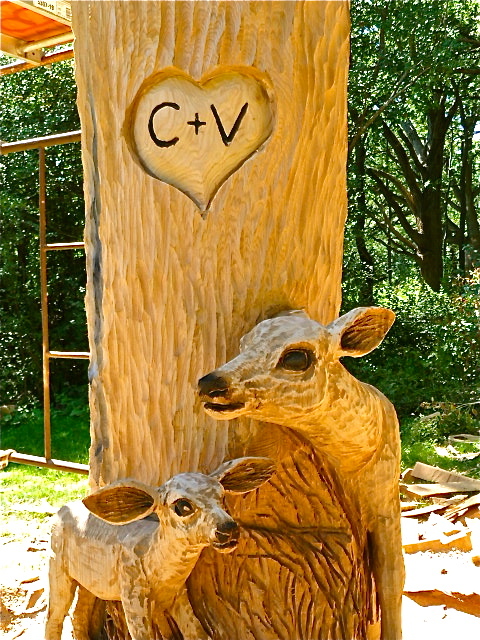 You are currently browsing the tag archive for the ‘chainsaw sculpture’ tag. 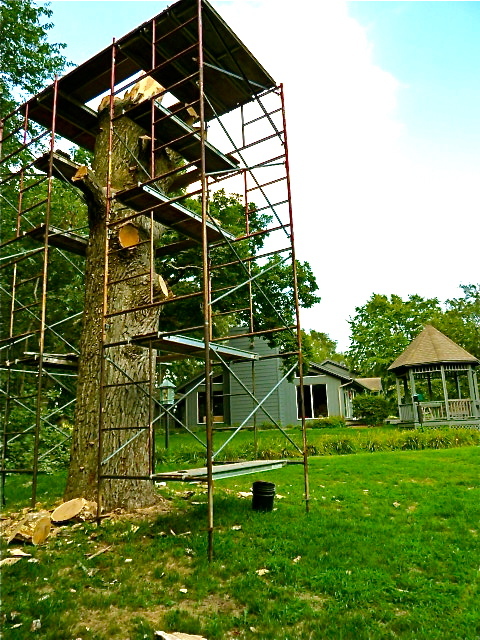 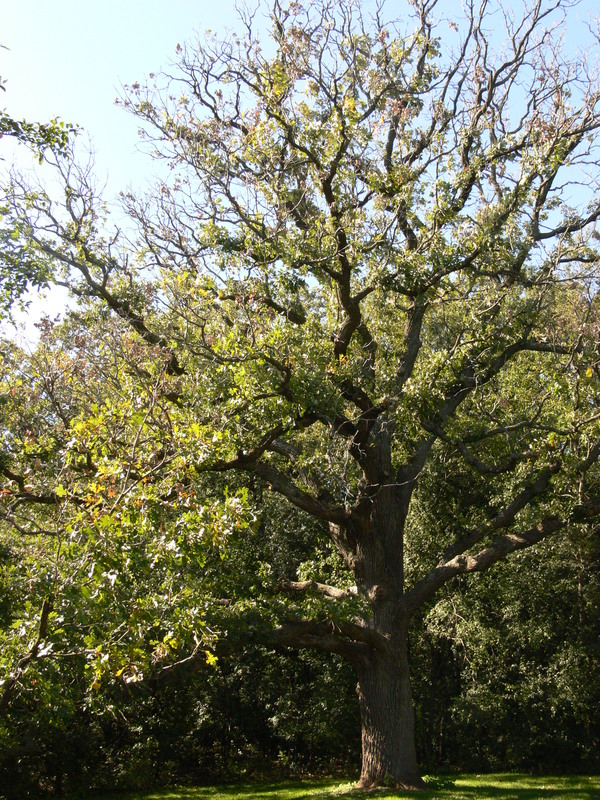 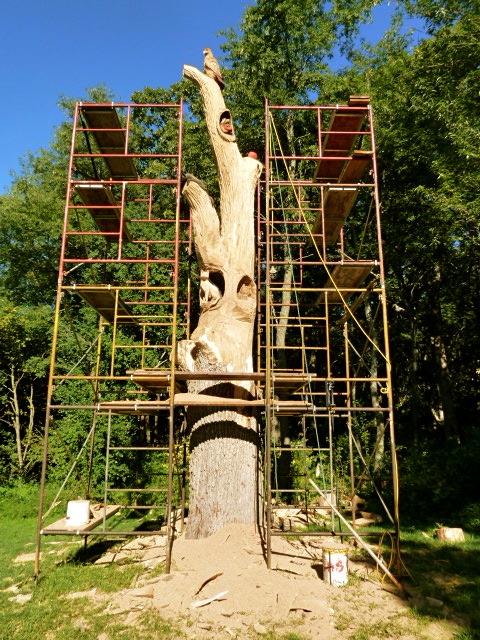 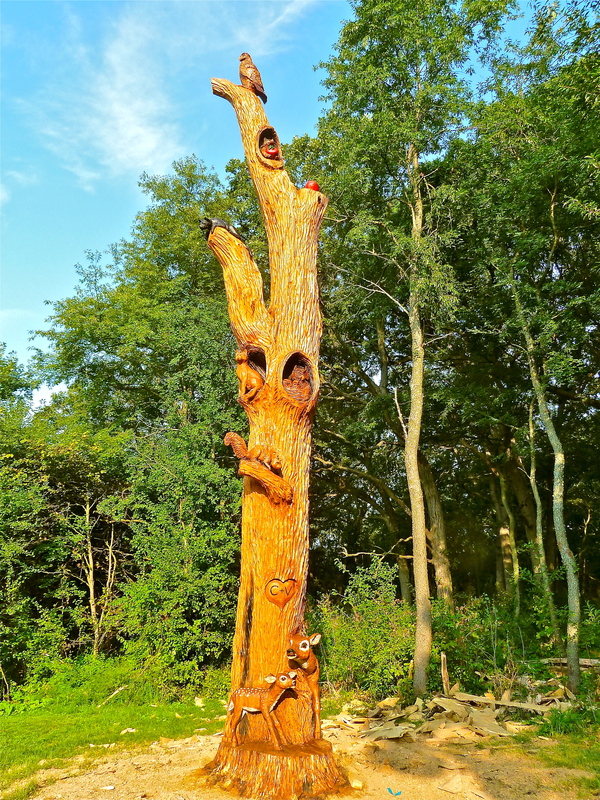 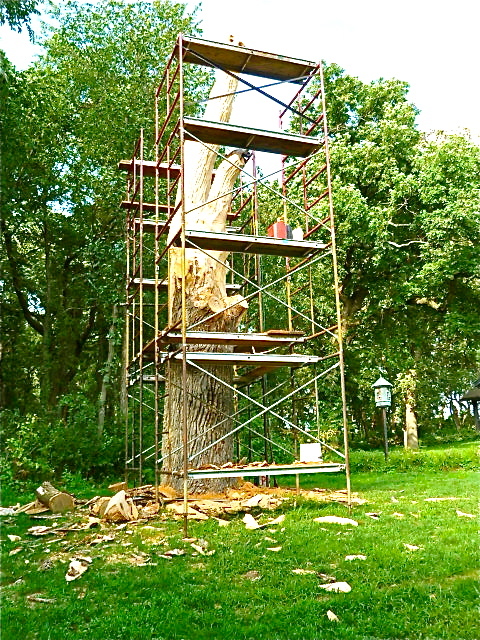 Part VIII — The “Great Apple Oak” at Applewood Lodge Stands Tall, and Small! 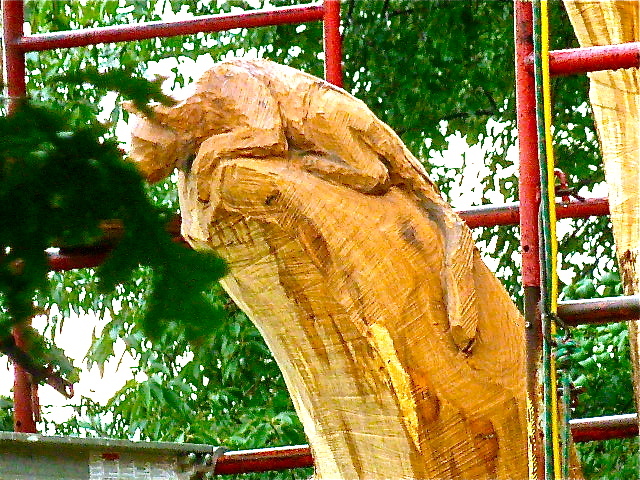 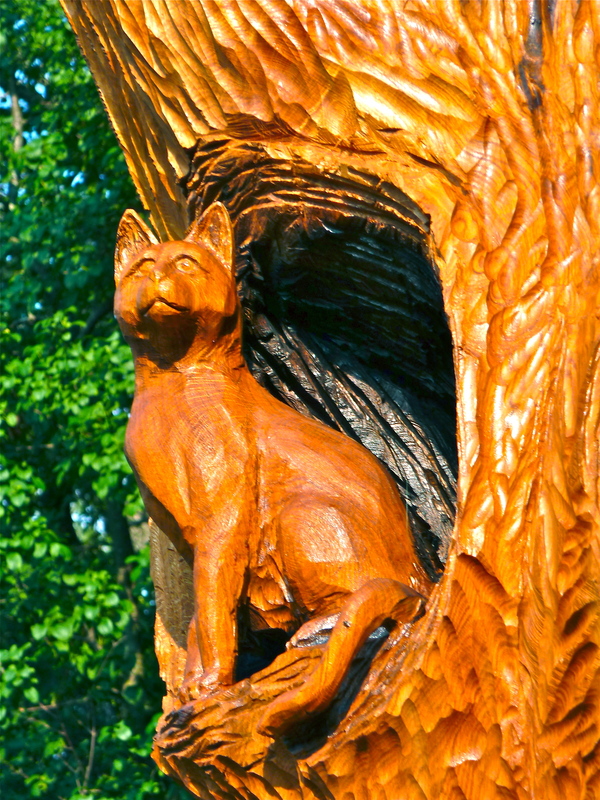 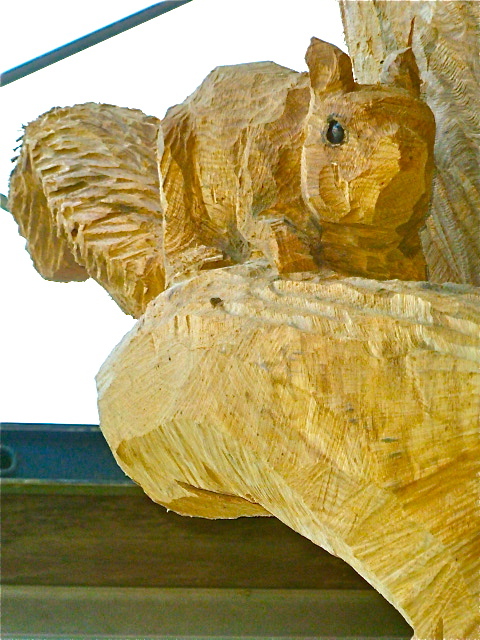 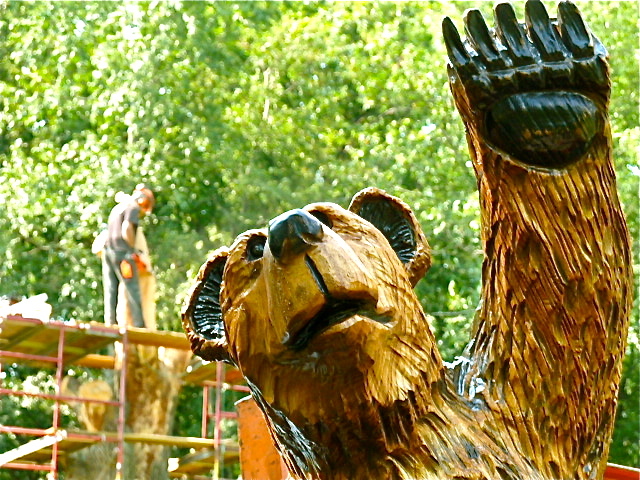 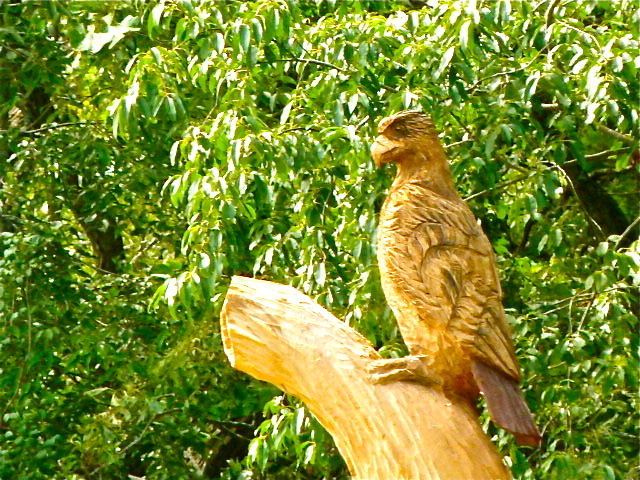 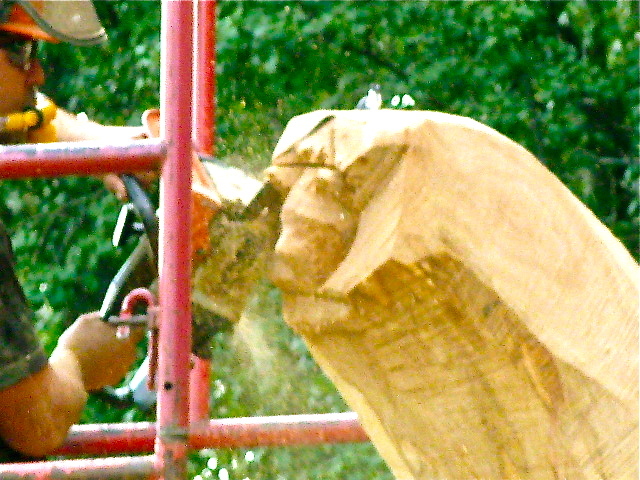 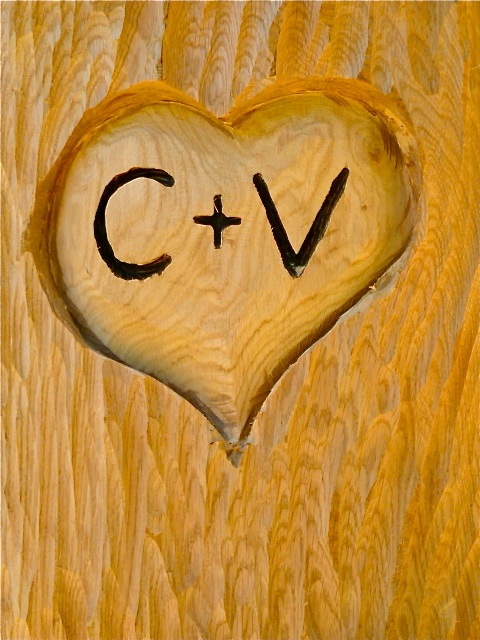 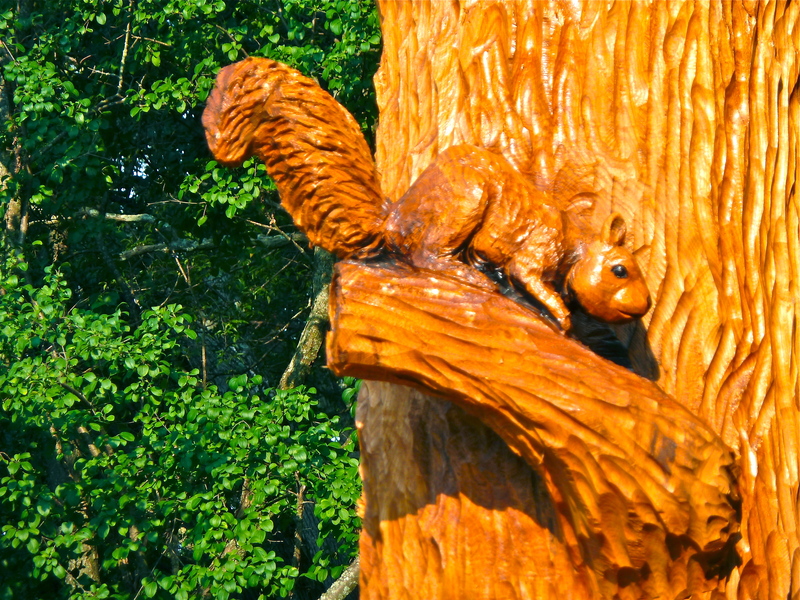 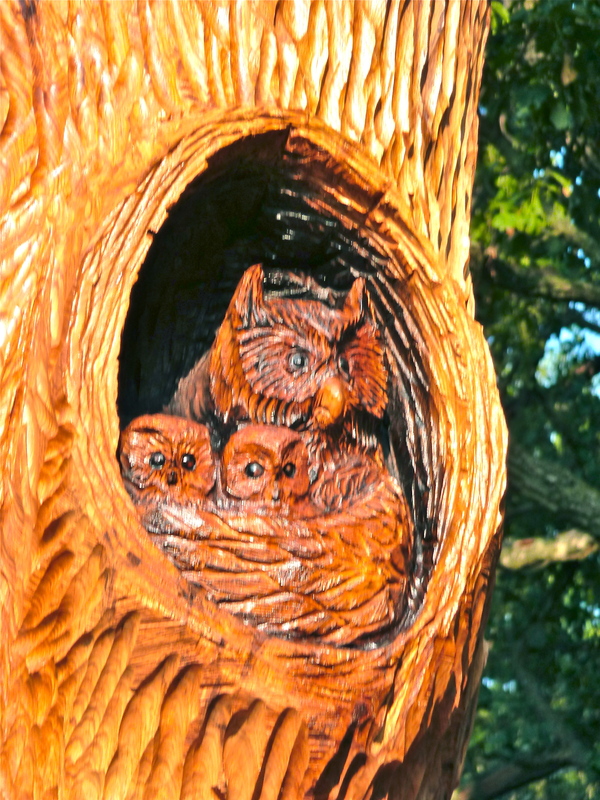 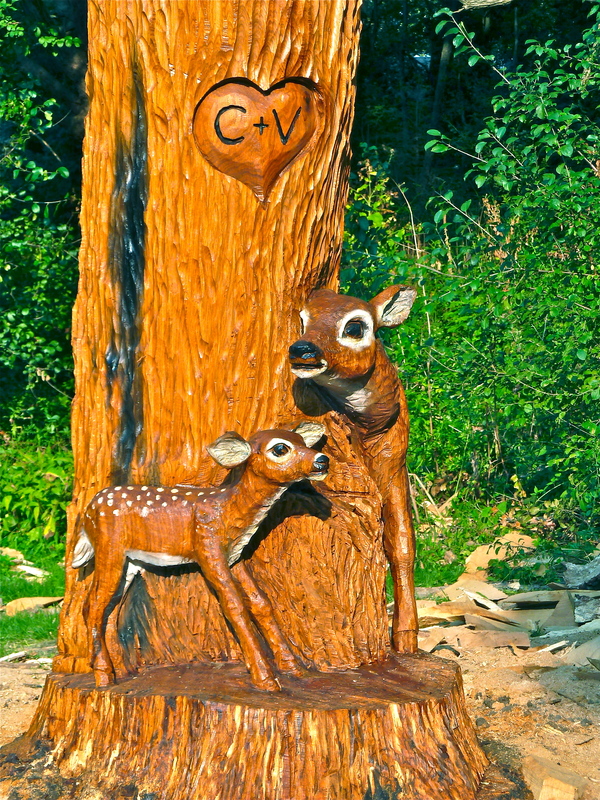 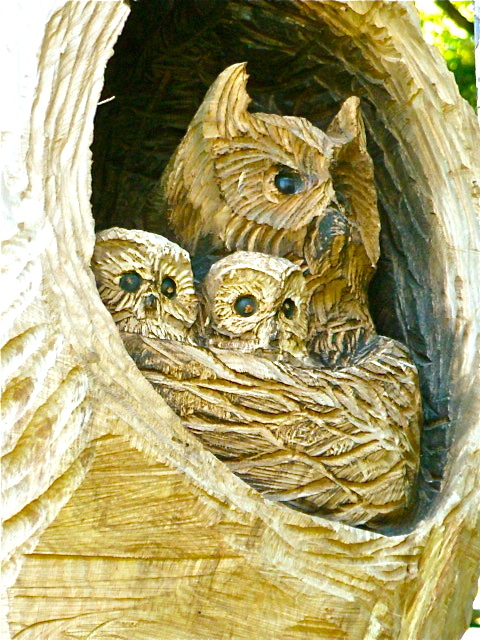 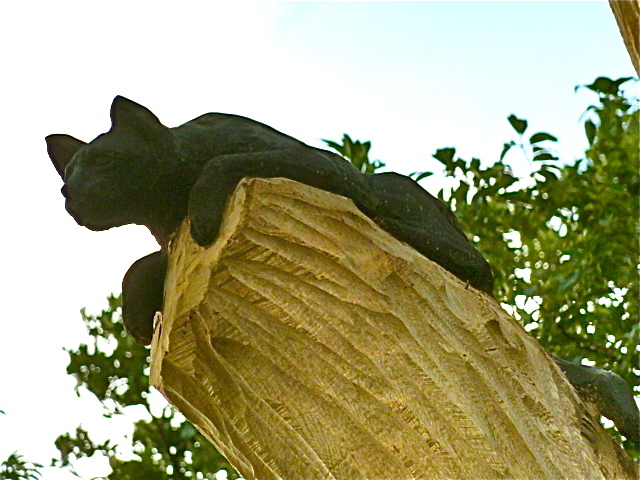 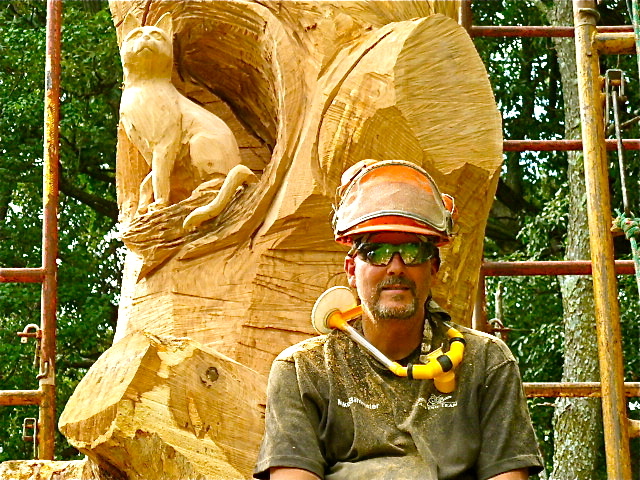 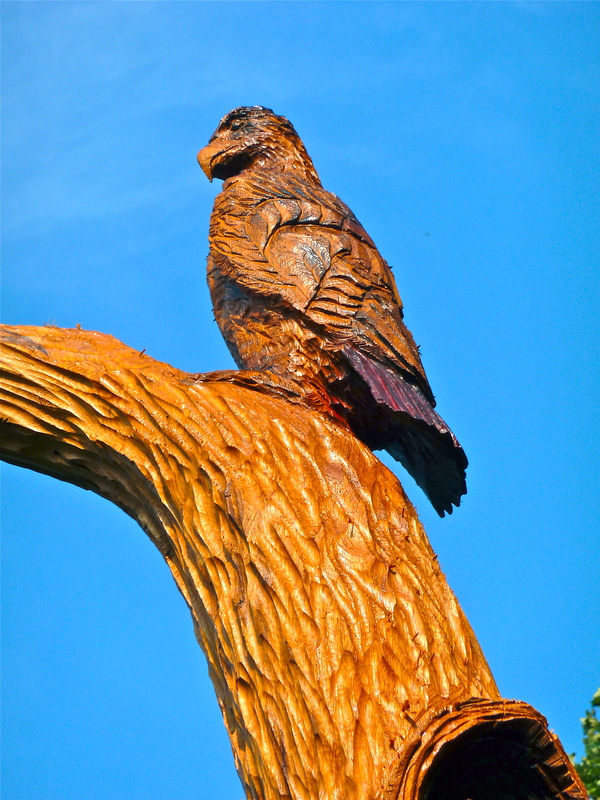 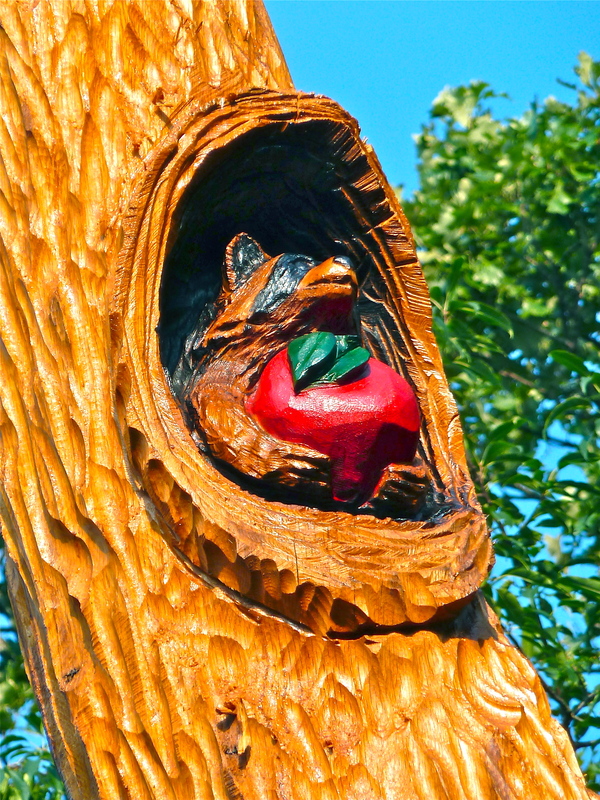 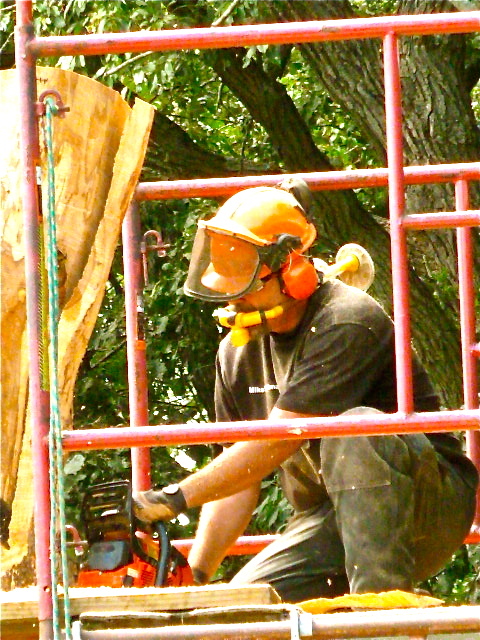 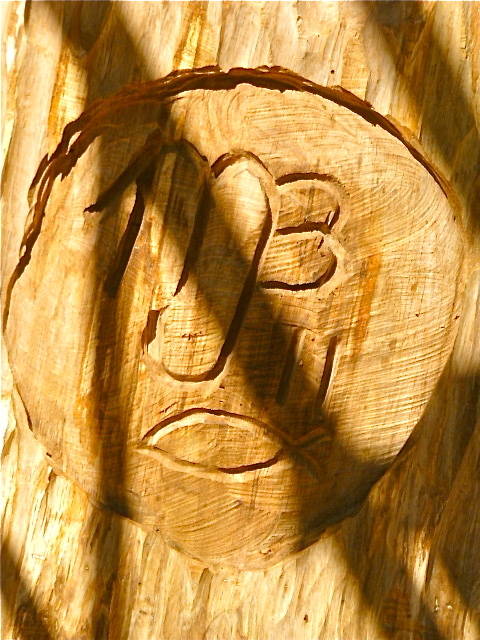 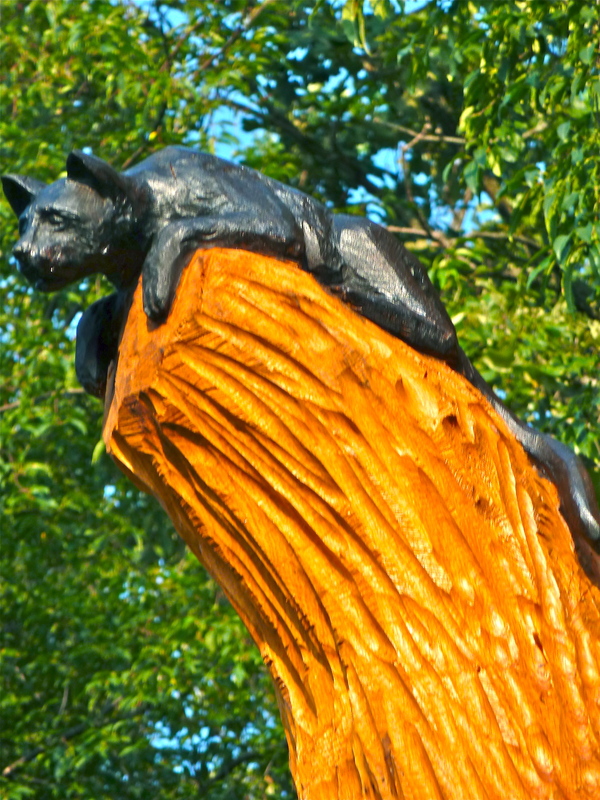 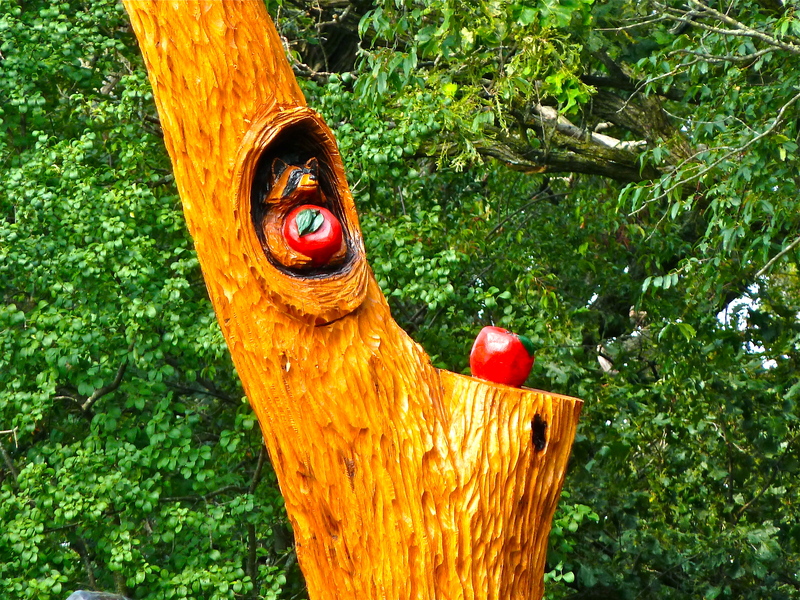 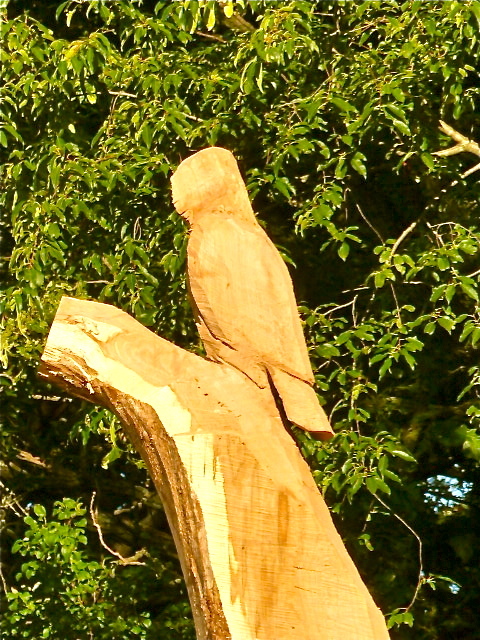 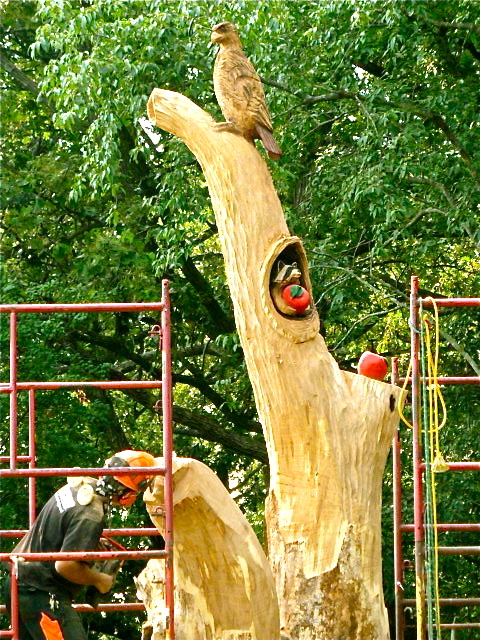 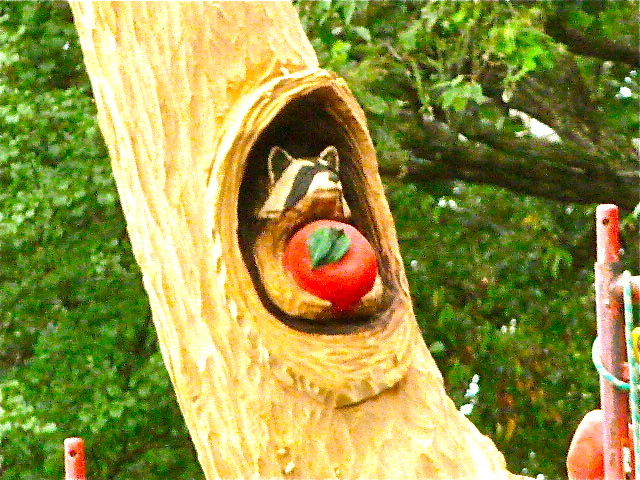 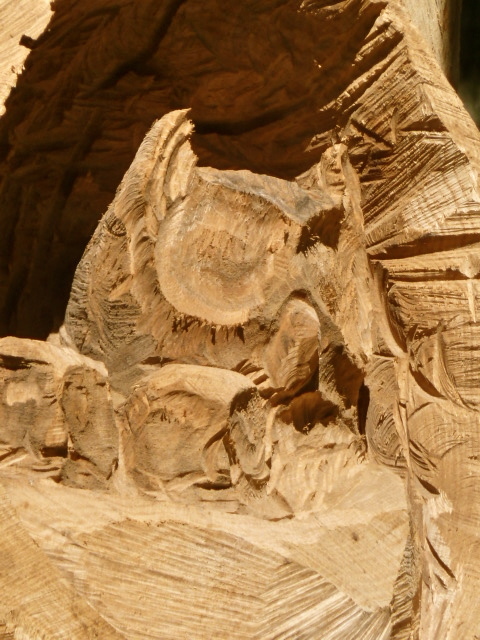 For more information on chainsaw carving, contact Michael Bihlmaier at 815-404-6375, or Google him.